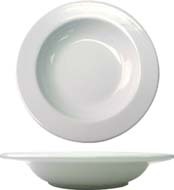 bristol fine china dinnerwareBristol Fine China Dinnerware. 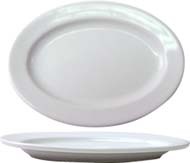 Dishwasher safe, microwave safe, and vitrified - which gives our dinnerware a shiny gloss and makes it virtually unbreakable, Brighton dinnerware from Splendids offers enduring quality and classic aesthetic appeal for restaurant or personal use. 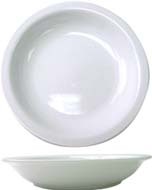 Bristol Fine China Dinnerware is dishwasher safe, microwave safe, and vitrified - which gives our casual dinnerware a shiny gloss and makes it virtually unbreakable. 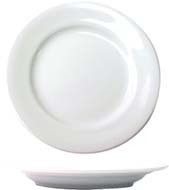 Brighton from Splendids offers enduring quality for restaurant dinnerware or residential dinnerware and will portray a contemporary and sophisticated look to your table. Interchange dinnerware pieces for a beautiful and unique table setting design. 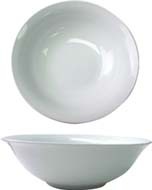 The white china body and stylish silhouette make Brighton dinner sets great for formal or relaxed entertaining alike. Combining these place settings with our other cereal bowls, desert bowls, pasta bowls, soup bowls, fruit bowls, oatmeal bowls, bouillons, platters, mugs, and cups will make your dinnerware set unique and one of a kind!